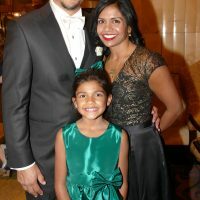 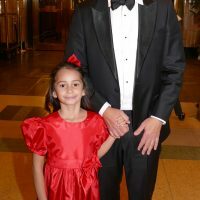 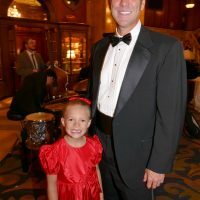 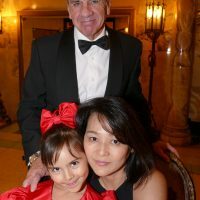 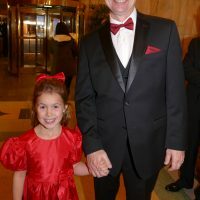 at Brown Palace Hotel benefiting The Colorado Ballet Auxiliary at 6 p.m.
To a little girl, being presented as a Sugarplum with your father is the best thing ever. 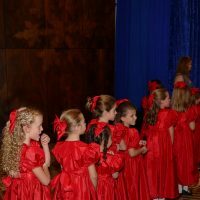 To stand on the stage and smile in the Sugarplum red dress, holding Dad’s hand, to the applause of the crowd, will be remembered forever. 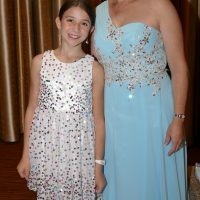 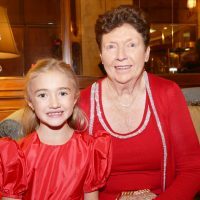 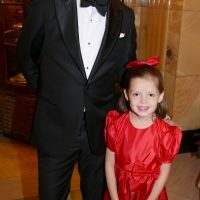 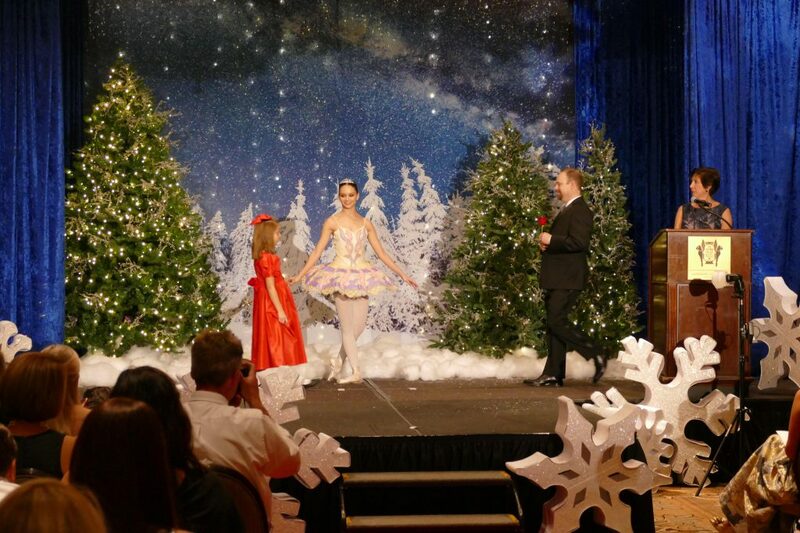 32 proud and beaming 2nd grade young ladies took the stage at the Brown Palace Hotel Friday night for the Colorado Ballet Sugarplum Ball presentation. 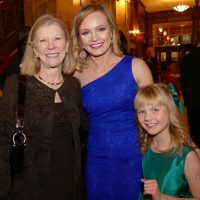 This is the culmination of a year-long educational and artistic program coordinated by the Colorado Ballet Auxiliary. 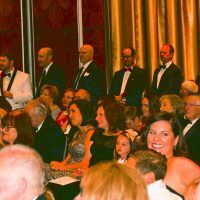 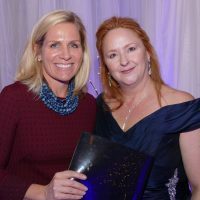 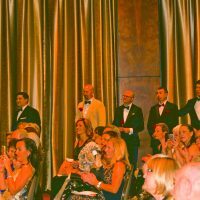 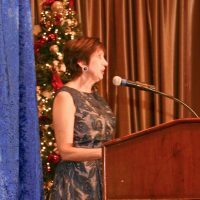 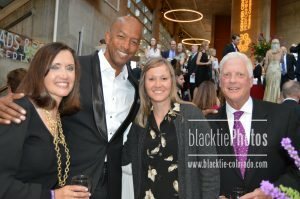 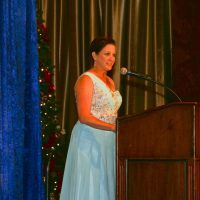 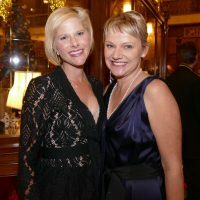 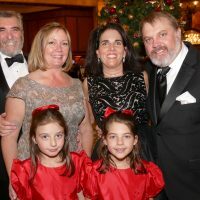 After Sugarplum Ball Chair Katy Brown welcomed everyone and thanked supporters, emcee Denise Sanderson announced each Sugarplum. 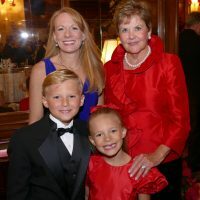 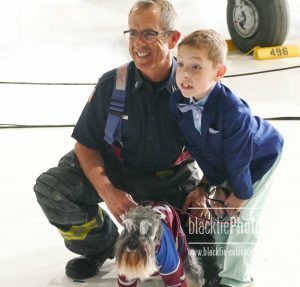 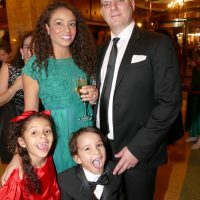 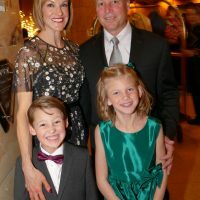 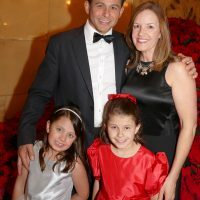 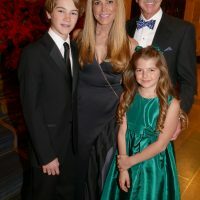 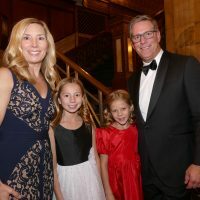 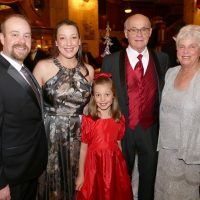 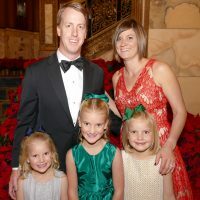 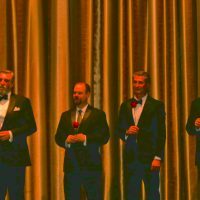 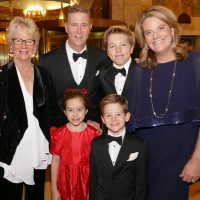 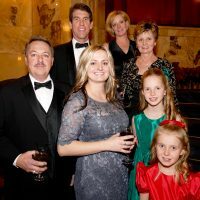 Families then enjoyed a magical holiday gala dinner and looked forward to being a part of the presentation by the Colorado Ballet of The Nutcracker on Saturday. 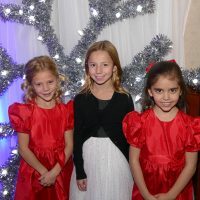 3rd grade Sugarplum alums also got to participate in The Nutcracker performance and got to attend the Sugarplum ball in signature green dresses. 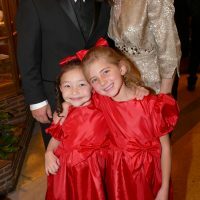 And so this long-standing social event continues this year, and Sugarplums went home with huge smiles. 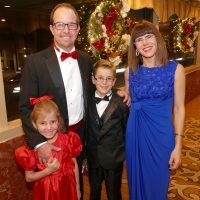 When they went to sleep, “Visions of sugar plums danced in their heads” and they can remember this is one of the best holiday seasons ever.